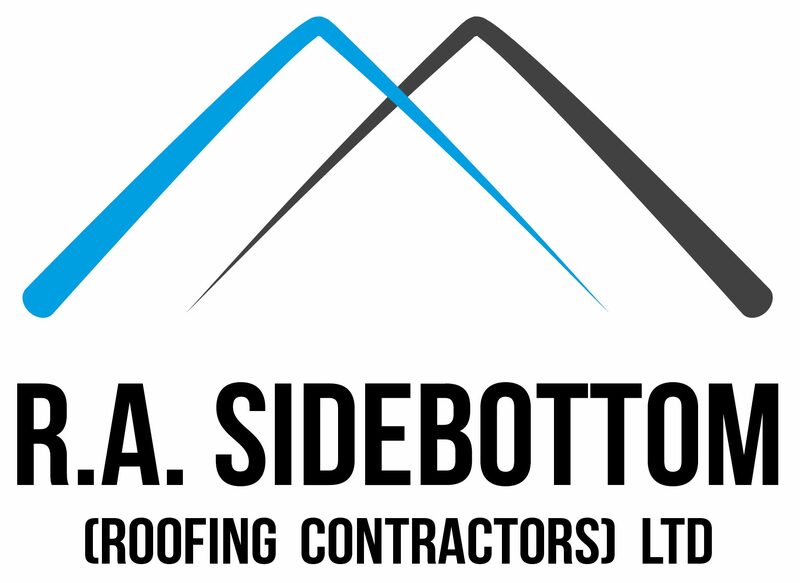 Our skilled and knowledgeable team at R.A Sidebottom (Roofing Contractors) Ltd are experienced installers of premium roof windows. More specifically, we specialise in the fitting of large and small roof windows by Velux, a reputable Danish roof window company, renowned in the industry for supplying, not just contemporary roof windows, but skylights, blinds, shutters and associated décor too. The range of Velux roof windows knows no bounds. They tick all the right boxes for high standards in ventilation, insulation, easy-to-operate controls and all-round high performance. Velux roof windows can add a transformative modern touch to any room, allowing fresh air to seep in during the warm summer months, or simply more natural daylight and all-important Vitamin D to filter through to an otherwise dark and dull room. Double glazed, Velux roof windows offer you an abundance of choice to brighten up your home or property, giving you the freedom to choose between a diverse range of sophisticated styles, fine finishes and pivotal or outward openings. Even small roof windows hold the power to make a room look bigger, open, spacious and generally more inviting, with the window serving as the trendy focal point of the room. U-Value is a measure of heat that passes through a window, wall or certain thickness of a material. The lower the number in the U-Value the better the insulation abilities of the window or wall in question. Velux windows have impressive U-Values, keeping heat inside your home saving you and your bank balance from high energy bills. The industry-leading roof windows also offer insulation from unwanted outside noise, handy if you live near a busy street or park! Velux windows are suitable for installation in any type roof– from tiled, concrete, clay and slate and even come with ‘burglary resistant’ properties for your increased security and peace of mind. Such is the innovative nature of Velux windows, that some even come with an elegant and safe balcony! Roof windows can give any property a stylish upgrade but should not be installed by just anyone. For professional roof windows installers with the right insight, qualifications and accreditations, call 01709 585 544 today!